For more information visit reconyx.com. Get Your Fix! 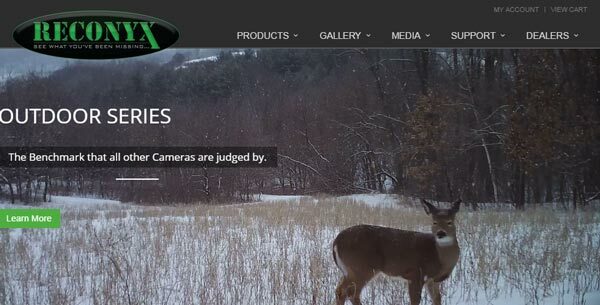 | ©2019 Whitetail Fix | Developed by NuMedia Marketing, Inc.